Soooo, I totally treated myself to a gazillion beauty treatments the other day. I went wild. I don't know what got into me. I think I was just feeling like I really needed to do some nice "make myself look rulls hot" things. I just needed some pampering after a month of crazy hard work! Plus, I wanted to look really nice for spring break. Sooo, confession time? I got my lashes done with the ADORABLE Nicole of Layers n Lashes, a spray tan with the AMAZING Leslie of Get Glowing, and a brow and bikini wax at EuroWax SLC! This was all after these photos were snapped so you'll have to wait till next week to see the fully tanned, glamazoned "Allexis 2.0"! Or just follow me on Insta and SnapChat, which you'll want to do anyway so you can keep up on my spring break adventures! Guys, it's going to be so great! I've seriously been looking forward to this trip since mid January! It's exactly what I've been needing! Also, I will give you all a full low down on all of these amazing treatments in the next couple of days!! 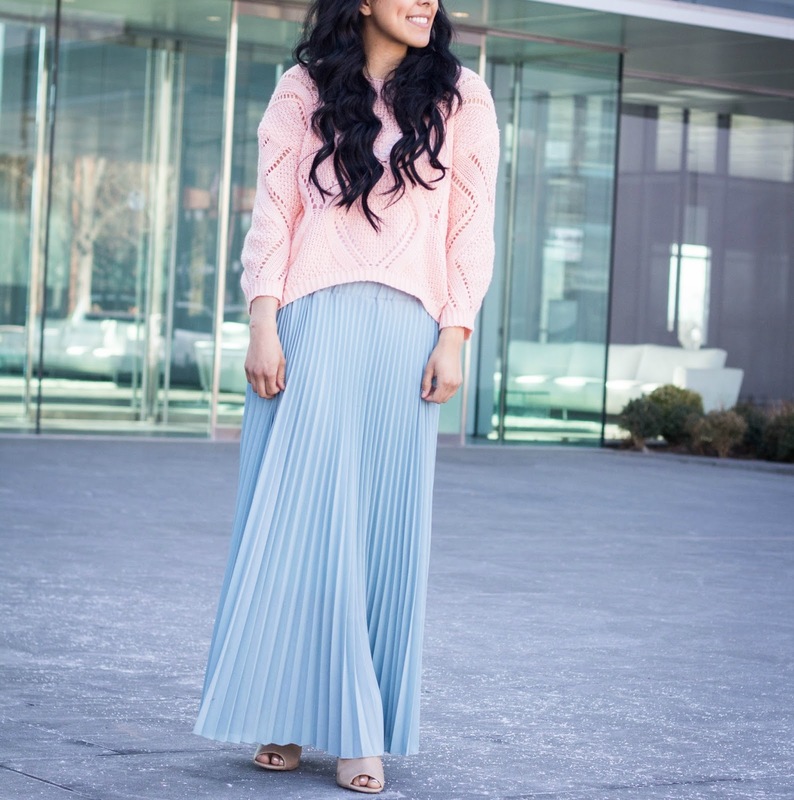 How awesome is this maxi skirt and sweater combo? Buhcause, I'm loving it! That's one of my favorite things about transition seasons like Spring and Fall, you get to combine closet items from different seasons and it's AMAZE! Also, what's better than pastel blues and peachy pinks? No thang but a chicken wang! ;) Also, these photos were snapped by the AWESOME Brittany of Measure of Attire! 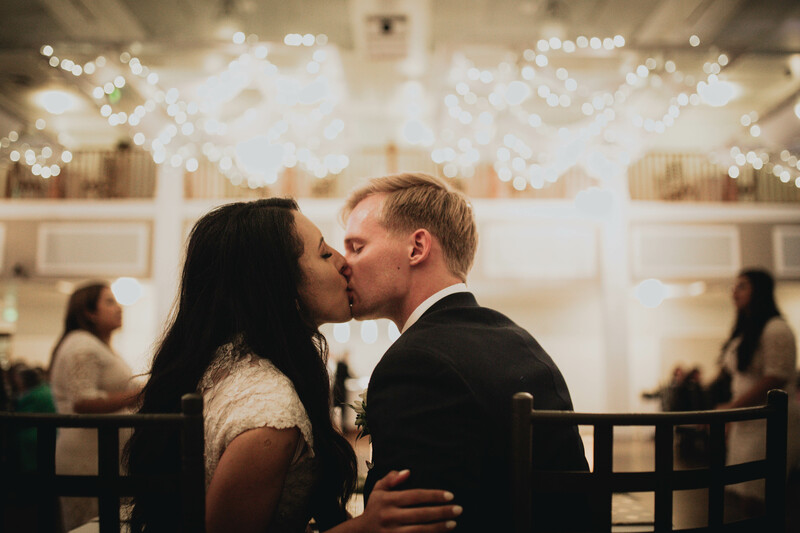 She is seriously THE best and the day we snapped these photos we went out to get some snackage and just bum around Provo. Twas the best!! 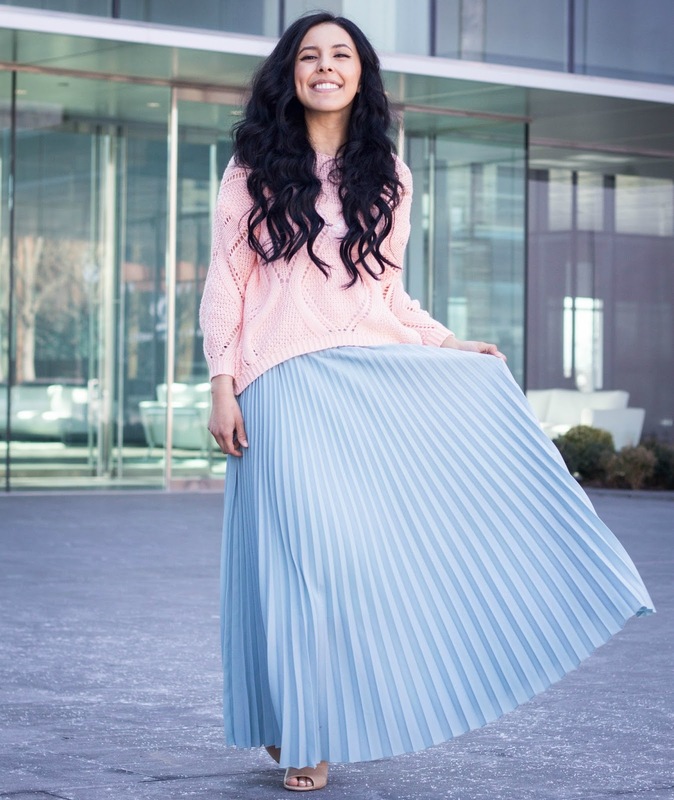 Also, I know the sweater I linked down below looks blue but I promise it's the exact sweater I'm wearing above, I just couldn't get the image to show up in the peach color that I'm wearing! LOVE this outfit! That skirt is so pretty! ChicWish always has the best feminine pieces.